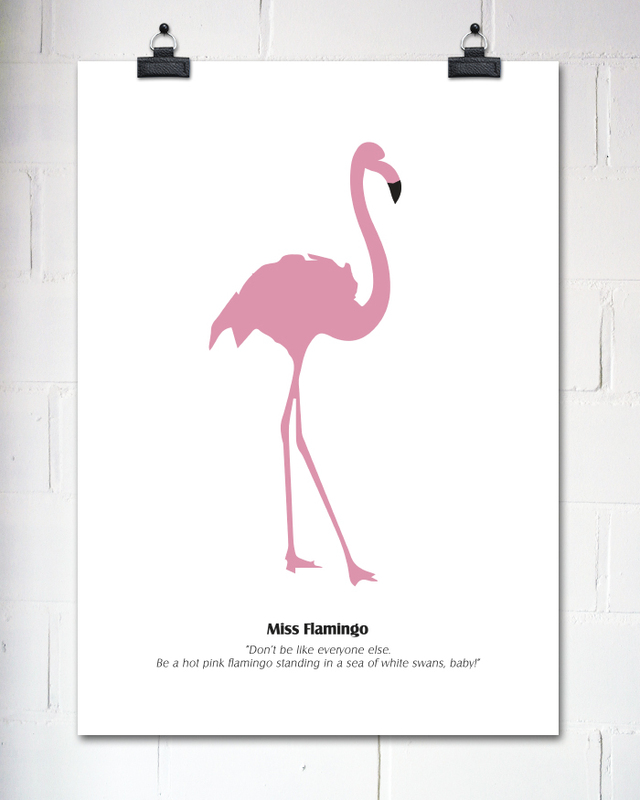 Be a hot pink flamingo, baby! Who made this? Rentome did.